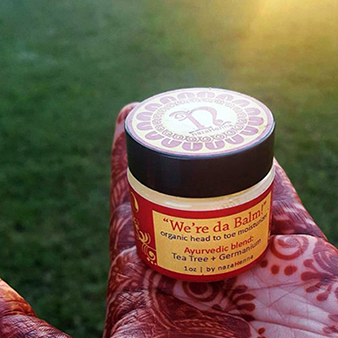 Use on your skin to extend your henna, keep your skin soft and nourished. 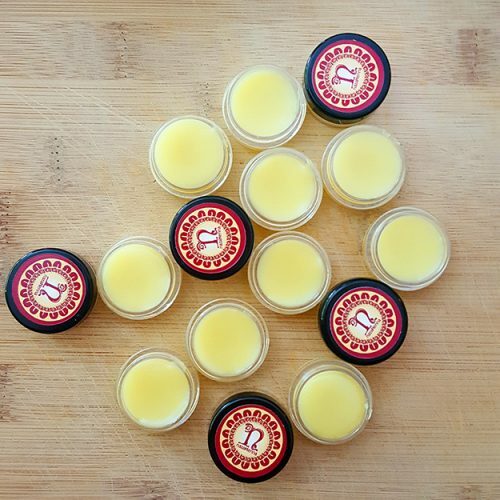 Use anywhere, this is our hand crafted, head-to-toe Body and Lip Balm. – Usage: Use daily on face, scalp, elbows, hands, feet or any dry skin, including sunburns, as a lip balm and even for stretch marks.